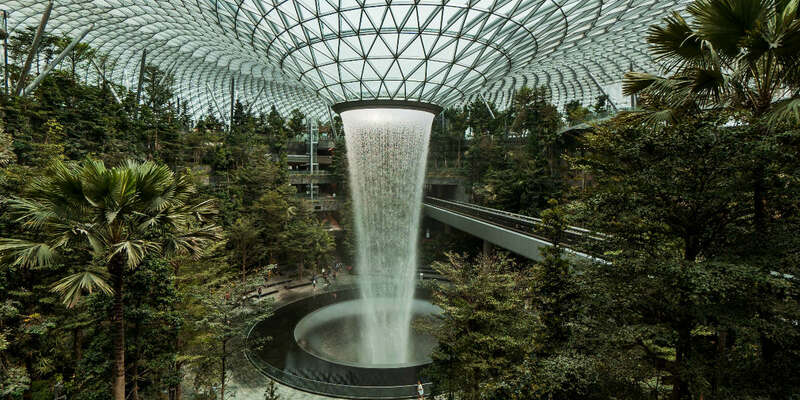 Skytrax has announced Singapore’s Changi Airport as the Best Airport in the World for the 7th year straight. 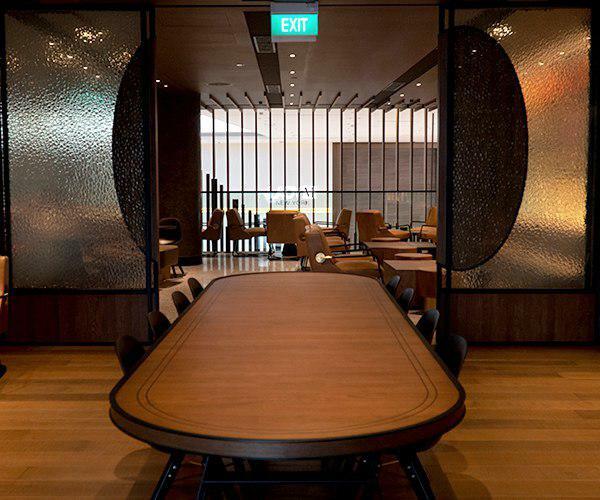 Travel-crazy Singaporeans have another reason to rejoice as the airport’s highly anticipated new terminal Jewel will open its doors officially on 17 April 2019. 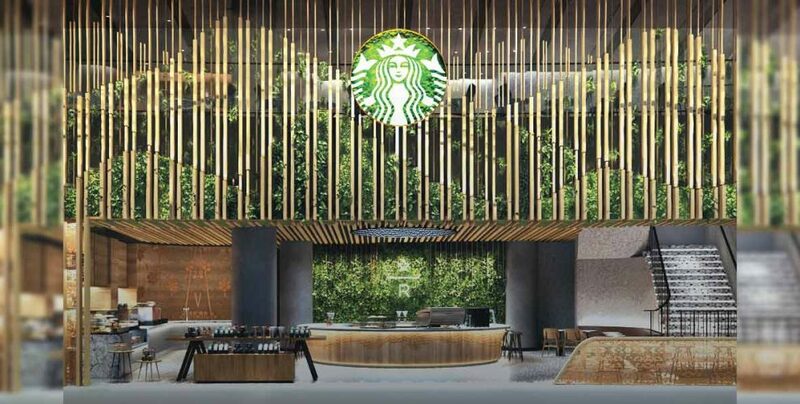 Besides A&W, Shake Shack and other popular food chains, this terminal will have another jewel to add to its crown—Starbucks Singapore’s flagship store. 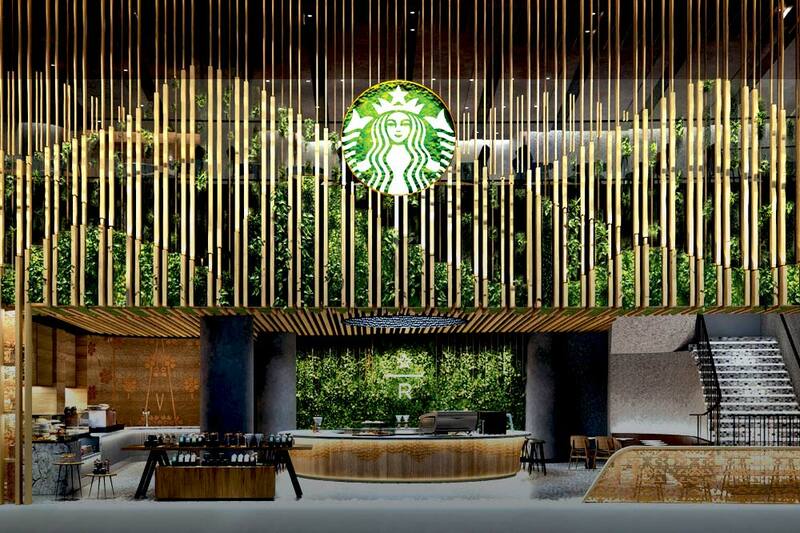 The Starbucks flagship store looks like a 2-storey wonder, with a wood-heavy design, and decorated with indoor plants. 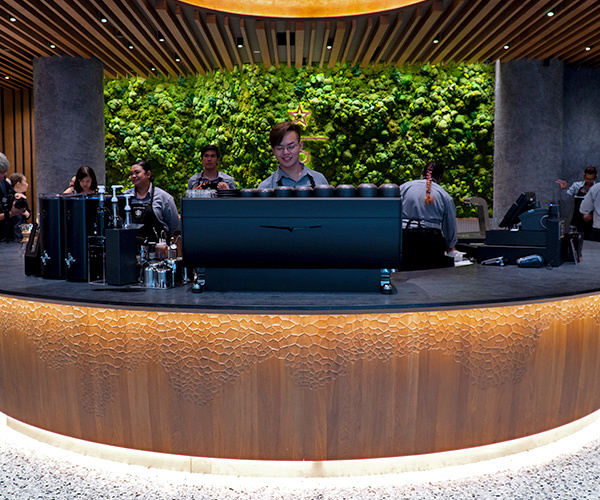 It also includes an interactive Reserve Coffee Bar where you can have a chat over coffee with their friendly baristas. 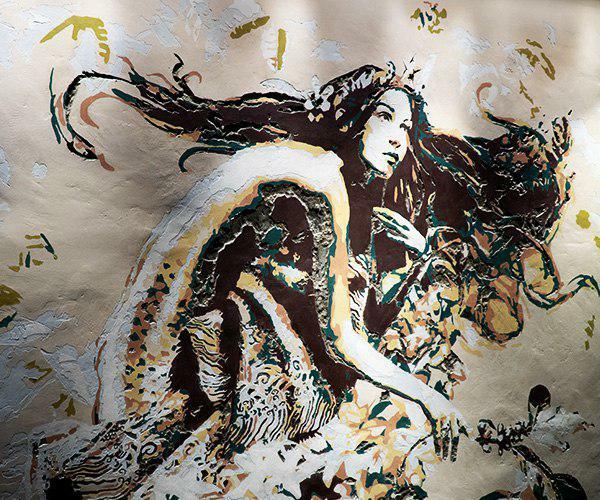 This design echoes off Jewel Changi Airport’s nature-heavy concept—some people have compared it to the world of Avatar, Pandora, because of Jewel Changi Airport’s centrepiece of a waterfall surrounded by shrubbery. 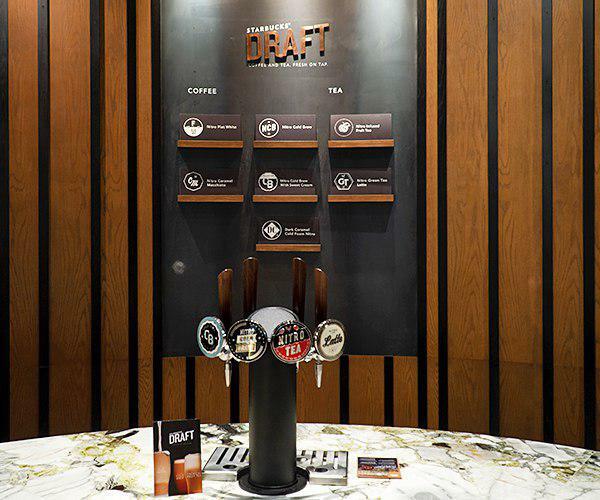 After checking in your luggage and enjoying the beautiful features of Jewel Changi Airport, hop into this spacious Starbucks store to sip on an Americano or cappuccino; caffeine makes the world go round after all. 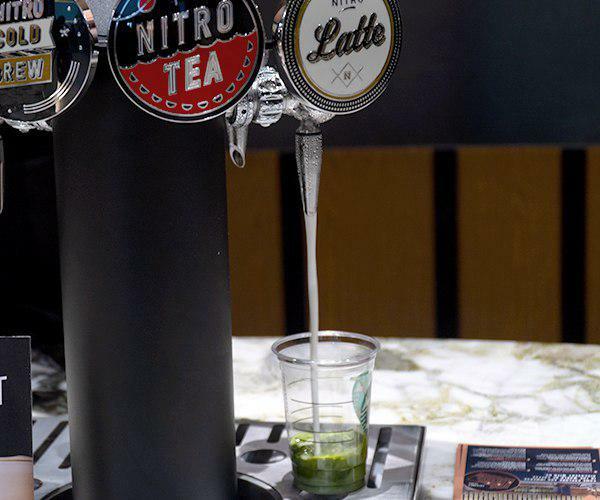 To whet our appetites even further, the Starbucks flagship has a four-tap nitro system to supply us with new nitrogen-infused coffee and tea drinks. Infusing nitrogen with coffee, particularly cold brews, creates a creamy and rich flavour, giving your favourite drink an added dimension. 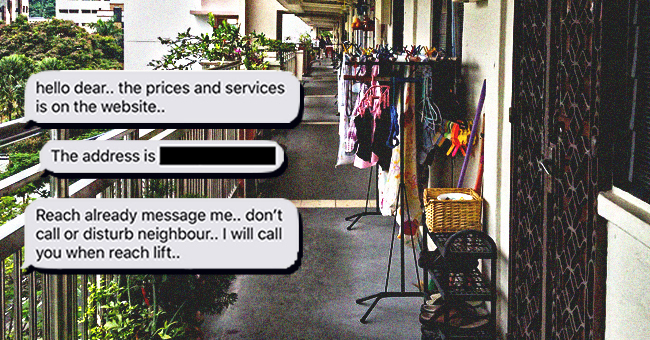 The four-tap nitro system will be the second one launched in Asia after Bangkok. 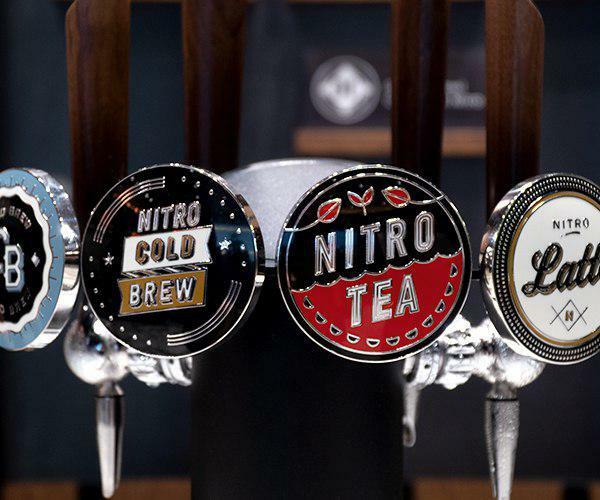 Four of the flavours can only be found at Starbucks Jewel Changi: Nitro Flat White, Nitro Camarel Macchiato, Nitro Infused Fruit Tea and Nitro Green Tea Latte. 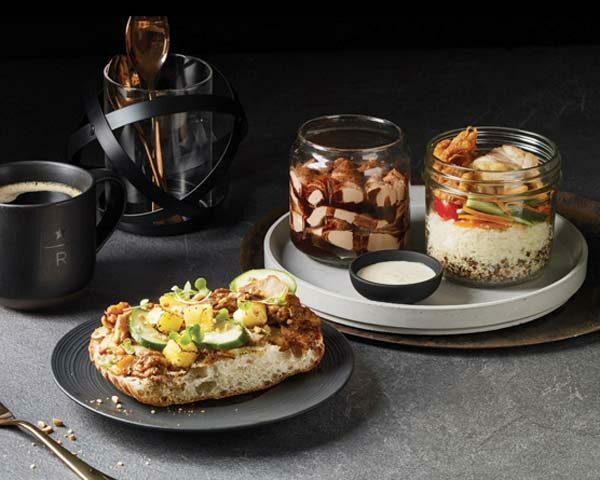 Because this is Starbucks’ flagship in Singapore, food and beverage items will have a local twist. The piquant Satay Chicken Ciabatta is topped with juicy cubes of pineapple, crunchy Japanese cucumber and roasted peanuts. The Hainanese Chicken Rice Quinoa Salad is a lower-carb version of the traditional dish, with a base of cauliflower rice and quinoa, accompanied by poached chicken slices, achar, cherry tomatoes, chicken skin crisp and chicken rice sauce. For dessert fiends, don’t miss the Milo Chocolate Tiramisu. 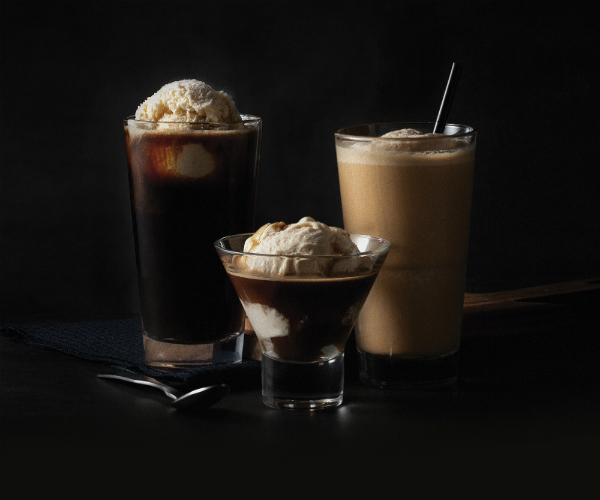 Popular local ice cream chain Udders has also collaborated with Starbucks to create delicious affogatos and floats so we can get our sugar and caffeine fix at the same time. 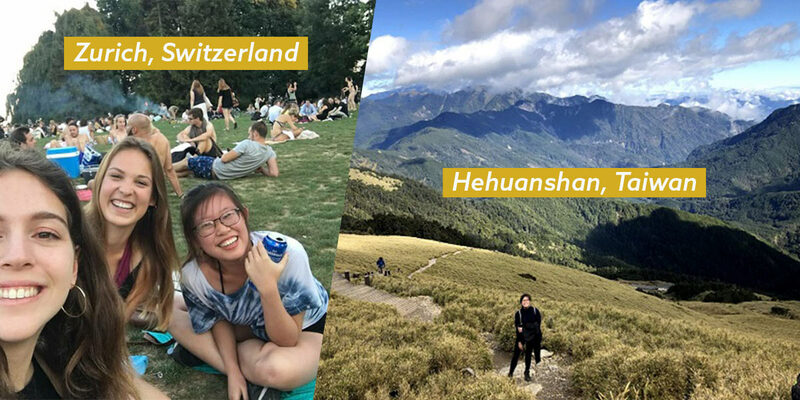 The rich flavour of Udders ice cream—available in Vanilla and Cold Brew Coffee—and delectable aroma of Starbucks coffee sounds like a match made in heaven. 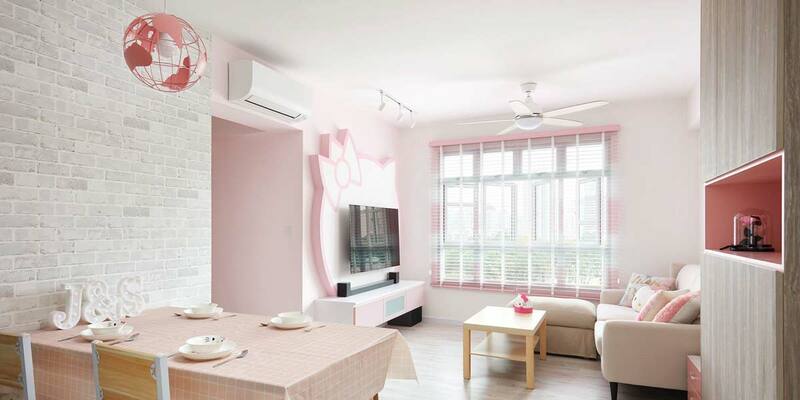 The exclusivity is not reserved to food and beverage items alone. The store also boasts an extensive range of Jewel-exclusive merchandise for all the #merch lovers out there. 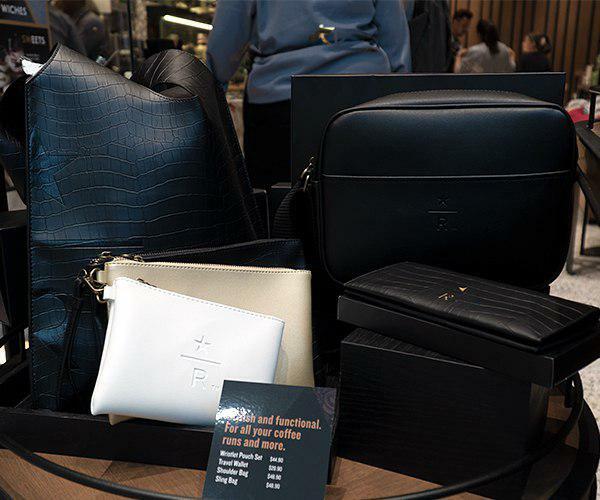 The sleek shoulder bags, sling bags and wristlet pouch sets are perfect for the frequent traveller, or even for your daily commute. 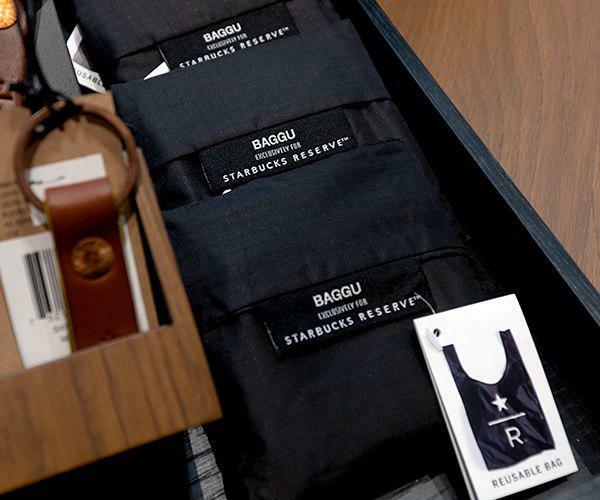 Starbucks has even collaborated with Baggu on a reusable tote, so you can look good while saving the earth. 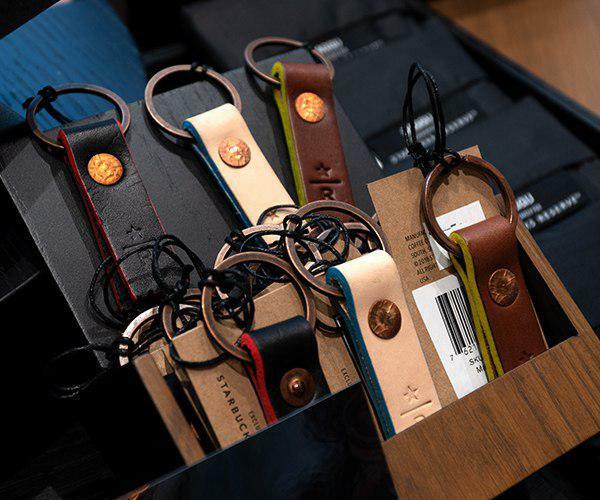 There are also leather keychains, wooden pencil cases so you can profess your love for Starbucks at school or in the office. 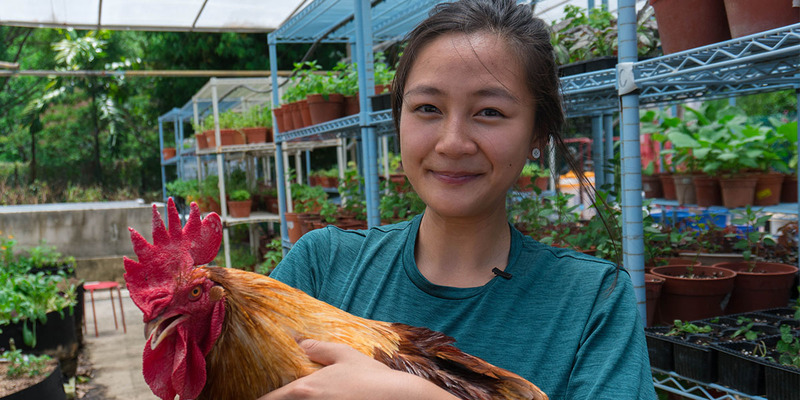 With Starbucks’ new flagship and other celebrated F&B chains, Jewel Changi Airport is no longer just the means to a destination, but the destination itself.